Over the past few months I have been reading quite a few books about zero waste and low waste living, all teaching me things but set up in vastly different ways. 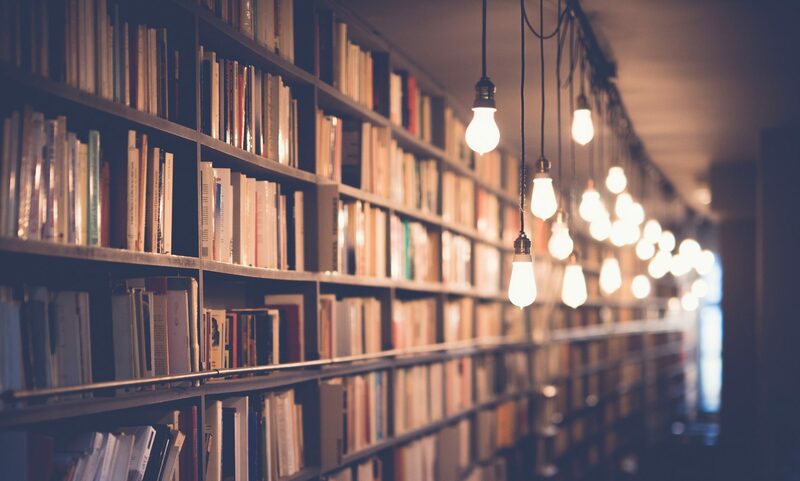 Because I know not everyone reads as much as I do or wants to read every single book that is out there on zero waste I thought I would do a post all about the various books, what they do well, and who I think they would be best for. This book is the one that practically everyone knows and talks about. 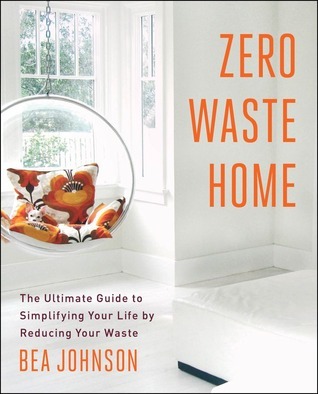 Johnson was one of the first people in the spotlight of the zero waste movement and her book though almost 5 years old is still one of the best ones out there. I love how down to earth she is and how pretty much anyone can find some tip to include in their lifestyle to reduce their waste. I also like that this book is divided up by the room of the house and the waste that is generally produced in each of those rooms. It helped me to divide up my waste in my mind and start to make smaller changes in each of those areas. 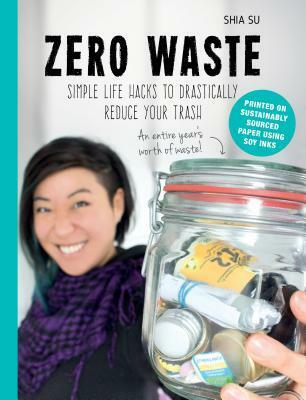 This book has a lot of great tips and ideas for living in a zero waste way, but the way the book was laid out didn’t appeal to me a much. Everything was in tip format, so it seemed less personable and I didn’t find it to be as engaging. I did like that each of the sections was divided up by intensity so you didn’t think that doing certain things was all or nothing, there are generally smaller steps that can be done without going all in to some of the more intense zero waste lifestyle changes. 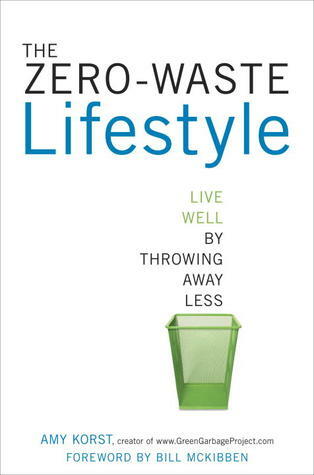 This is my favourite zero waste book that I have so far. This book is colourful, really relatable, and full of pictures and images to make it easier to read. The author is Canadian which meant that there were a few things that she understood and talked about that the other books didn’t such as prices and exchange rates. I loved reading about her journey with zero waste and it made the whole lifestyle seem a lot more realistic. Now I know there are lots more books coming out about zero waste and lots of books I still have to read, but these three all have different styles, formats, and I learned a lot from all of them. What is the best zero waste book that you have read?